We Support Agriculture (WSA), a coalition of livestock stakeholders, has received numerous reports of livestock and agricultural haulers being pulled over, despite the recent additional 90-day Electronic Logging Device (ELD) wavier issued earlier this week and is asking for more flexibility from enforcement agencies. The compliance date for drivers hauling agricultural products using ELDs, including livestock, was extended to June 18, 2018. However, livestock and other ag haulers operating under this exemption, will need to keep a copy of the federal register notice in their trucks at all times as required by the federal waiver regulation. To complicate matters, the federal register has not been updated to reflect the newest wavier, but a copy of the current register extending the compliance date to March 18, 2018 can be found here. “While the extension of the ELD exemption will provide time to examine this regulation and work with FMCSA to address our concerns, the livestock and ag hauling community should keep in mind there are still requirements related to ELDs, and agriculture is absolutely still subject to Hours of Service (HOS) regulations, an area where additional flexibility and common sense is needed,” Hassebrook said. ELDs are a mechanism to ensure compliance with the underlying HOS rules, but for now, written logs are acceptable if the driver also has a copy of the federal register notice. 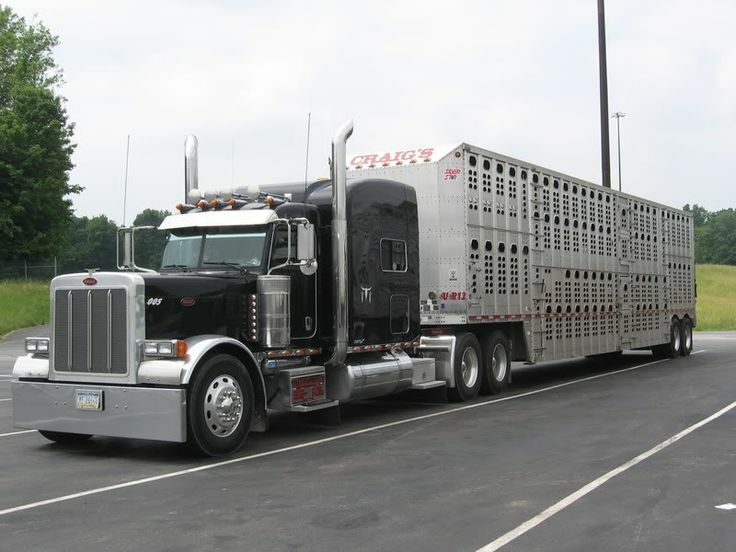 WSA has received notice that drivers hauling livestock and other commodities in Nebraska have been asked to provide copies of the federal register, a requirement that was included when both waivers were issued. “The livestock industry takes animal health and welfare, as well as food safety, very seriously. All of this highlights the need for increased flexibility in ELD and HOS rules to account for the uniqueness of hauling livestock and other agricultural commodities,” Hassebrook stressed. We Support Agriculture (WSA), a coalition comprised of the Nebraska Cattlemen Association, Nebraska State Dairy Association, Nebraska Farm Bureau Federation, Nebraska Pork Producers Association, and Nebraska Poultry Industries, Inc., represents livestock producers who recognize their obligation to provide for the well-being of their animals and to raise them in a humane and compassionate manner. The coalition continues to work to increase the understanding of and appreciation for animal agriculture and modern production practices, and to bring transparency to entities with agendas which ignore science and threaten farm families, global consumers, our way of life, and Nebraska’s economy. Follow WSA on Facebook and Twitter for an updated copy of the federal register when it’s released.